from the nato's: merry christmas from weirdos. nato and i were the main characters. layne was bruce willis, lila was bill murray (of course), and penelope was the narrator. the character each person played was quite fitting to their personality. and don't ask me why i have to do something a little different on our cards. it just makes me laugh and my family just dresses up like i tell them without asking many questions...so i feel like i should take advantage of their willingness. 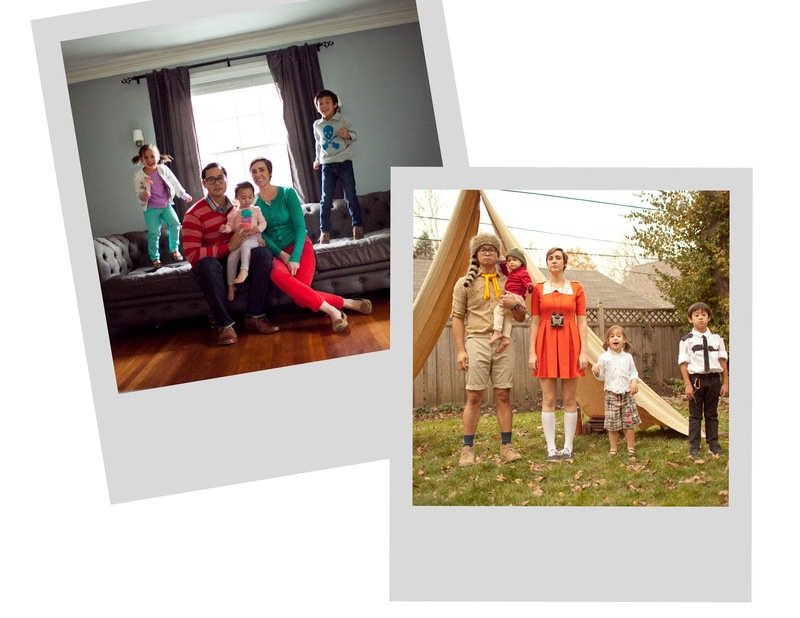 plus who doesn't want to be a part of not one but TWO, stressful family photoshoots? just be glad you did one. you can look at our previous christmas cards here. It's strange how much Nato looks like the little boy! Love it so much. you don't think lila looks like bill murray? ok that's hilarious. one of my daughters favorite movies is Fantastic Mr. Fox. She's so hip. that's one of my faves too. what the cuss. Rushmore is my favorite hands down. Bill Murry=awesome. Impeccable. 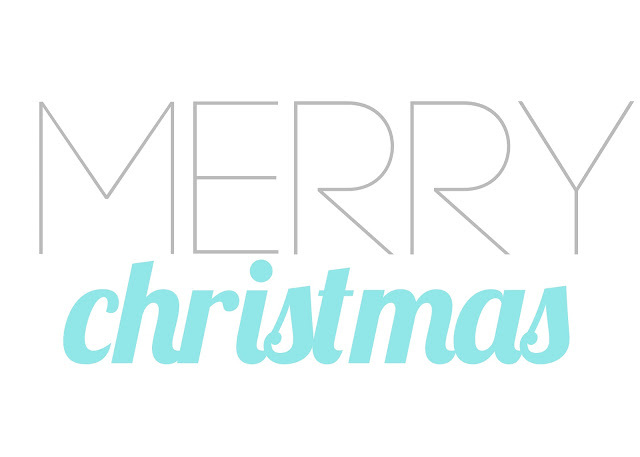 Merry Christmas back at you! When I click on previous Christmas cards, I have gotten "Get Your Degree Online" and a place to order Christmas cards. Weird, man. O.M.G. Jami. I LOVE THE MOONRISE KINGDOM ONE!!! So hard!!!! Is it weird I want you to email me one? Its me and my husbands favorite movie (he knows who you are as I talk about you like we know each other in real life...) Anywho, I love it and get you haha. SAM SHAKUSKY! duh! email me. i'm too lazy to find your email! wahhhhhhhhahahahahahahahaha. thats the sound i made when i saw these. 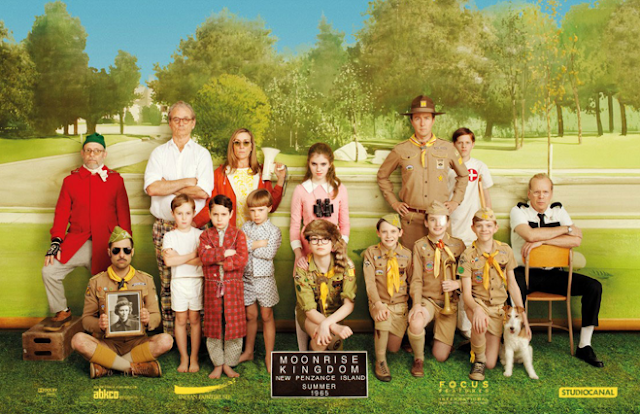 you're showing some leg there in that moonrise kingdom picture. #scandalous. i tried to photoshop it down. underneath i'm wearing a cast iron chastity belt though. i need your address by the way. so. the tragedy is, i still haven't even seen moonrise kingdom. wes anderson has my heart. also baked goods have my heart. ANYway. these cards are incredible. the question is, will you adopt...my kids. it's a simple question. So...Are you freaking kidding me? I am like the biggest Wes Anderson fan. I have a WA film festival for my birthday every year. We really were destined to be bff's, Jami Nato. It was written on the tablets of our hearts by the Lord before our births, I'm sure of it. Anywho, best Christmas card ever. I'm honestly struggling with some jealousy in my heart here because my family won't dress up for me or go along with my brilliant ideas. So we send out Christmas cards where we're all posed on a rock and only half of us are looking at the camera because the other half are all autistic. Ok, we're more like a Wes Anderson film than I am comfortable admitting. I will live out my dreams through you. your comment made me laugh so hard. but yes, you are living the wes andrerson film. i can only pretend. i'm the only true weirdo in this family. the others just play along because they know i'm emotionally unstable and kind of bossy. my boy is going to hate me someday. the best part is that I got virtually NO responses about it! Like, everybody was afraid that maybe I did it to be serious, so nobody said anything. whatever. Kara, we loved it! Hysterical! You are so stinkin funny. Merry Christmas! lol lol lol. if only family pictures weren't so stressful...perhaps.